Click on any word from the text on the left side for tranlation. This entry was posted in General, News, People. Bookmark the permalink. I love this news because I find one pen? It was a fantastic ceremony! 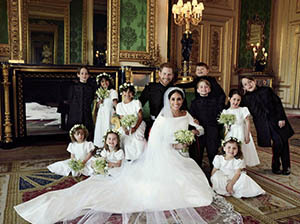 And Meghan wore a beautiful dress. Your text is verry interesting i love it !! !